wow you look GREAT! You barily show for 20 weeks! Congradulations again I am so happy for you two!!! We need to meet some time lol. What a cute little bump! You look great. 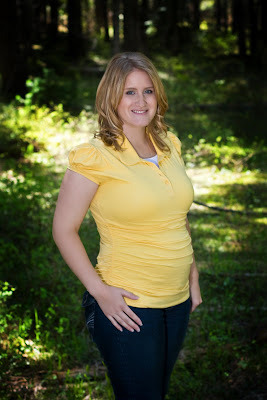 You are such a cute prego lady!! !